A man who was on the phone with a homicide victim when she was attacked called 911 twice before the woman's body was found hours later. 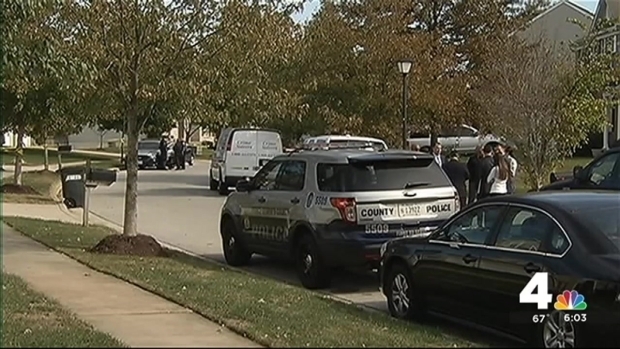 Amanda Jones was talking to her friend when she pulled into her garage in the Perrywood neighborhood of Upper Marlboro, Maryland, before 9:15 p.m. Monday. He heard screaming and what sounded like a struggle before the phone went dead, so he called 911. "Me and her were talking on the phone, and she was driving her car," he told the dispatcher. "Then when she got to her house and was going in the house, I heard hollering and screaming and stuff like she was tussling with somebody, and you know, then the phone went dead. And i've been calling, trying to call and get her on the phone and I can't get her on the phone. I'm really worried about her because the way she was screaming seemed like she was being attacked." Officers made a welfare check but cleared the scene when they couldn't contact anyone in the home, according to charging documents. The same man called police again about 7:30 a.m. Tuesday because he could not get in touch with Jones, 56. 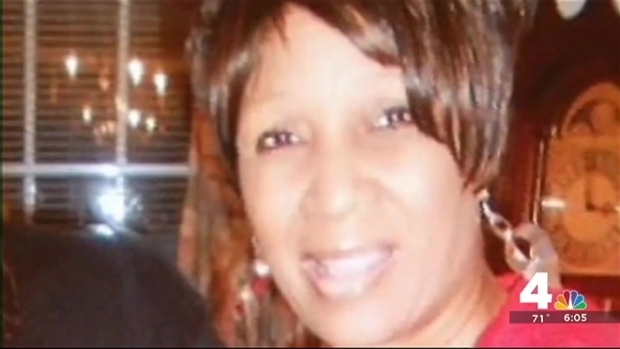 Her daughter found her body covered with blood in the basement about 10:30 a.m.
Jones' former boyfriend Mitchell Jerome Cole was charged with her murder, Prince George's County Police said. He broke into Jones' house about 45 minutes before she returned Monday, according to charging documents. He confessed to the murder, according to charging documents, and he is being held without bond.